Portugal, one of the European Union countries is finally set to adopt the policy of online poker liquidity sharing and it now has sent its new plans to European Commission for approval. 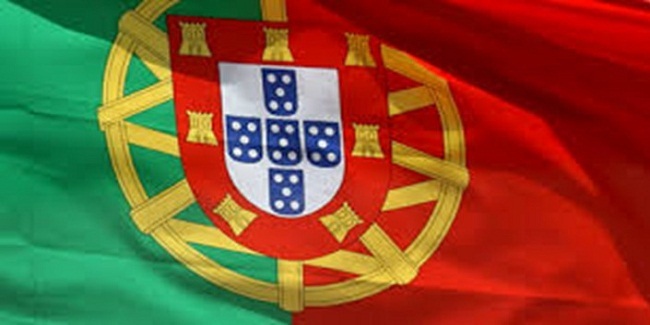 Portugal was delaying the decision since many months, but ultimately the government and gaming authorities of the country has finally adopted the new policy. 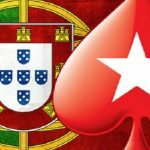 First online poker site of Portugal was launched by Amaya Gaming’s PokerStars in November 2016, under country’s new licensing regime and now the country is agreed to share online poker liquidity with other European Countries, where online poker is legal and regulated. Country’s national gaming Authority Serviço Regulação e Inspeção de Jogos do Turismo de Portugal and its national licensing Authority Portugual’s National Association of Online Gamblers (Anaon) sent the new gaming draft to European Commission for further approval, after nine months of delays from its first draft. Now according to rules of European Commission, Portugal’s latest gaming draft will have to wait three to four months before approval, because the new bill will have to see further scrutiny by the commission. EC will look after the proposal and will think of approving this, only after checking that weather these news gaming documents meets cross-border harmony. 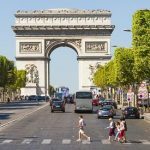 It means Portugal’s online poker websites will have to wait for at least three to four months to welcome players from outside the country and from rest of European Union countries. Rather than Portugal many European countries including United Kingdom, Spain, France and Italy have already made a bond towards online poker liquidity, though it does not has pace in it, but undergoing slowly. 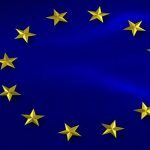 Many EU countries vow to solidify their bonding towards making online poker liquidity. iGaming operators such as Playtech and iPoker have joined their hands to launch a joint poker site which would facilitate cross-border heads-up play.